A simple game to pay but harder to win than it looks. 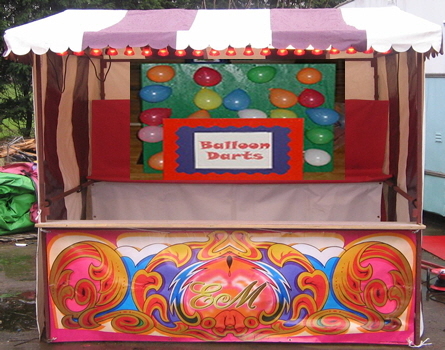 Simply throw the darts and pop the balloons. Prizes can be supplied to suit any age group or you can supply your own. Contact us for further details or to obtain a quote for your application. Why not take advantage of our custom branding or theming service for your event?